Quigley Ford Scopes are made to your specifications. All you need to do is choose your model and give us your Caliber, Ballistic Coefficient, Bullet Weight, and Muzzle Velocity – and you’ll receive a scope custom-made just for your rifle and ammunition. As the winner of the 2010 Field and Stream “Best of the Best” award for long range optics, we continue to strive to be the best. You’ll experience the difference with Quigley-Ford Scopes! There any etched reticle scopes on the market today. Just about every reputable scope company is making one. What sets Quigley-Ford apart from the rest, is that ours are truly custom. That means if for any reason your Quigley doesn't outlive you, we will repair or replace it at no cost to you. we can normally process a custom Quigley-Ford long range scope order to be ready for shipment in 72 hours. I have looked through one at Lake Huron Rod and Gun, I was impressed with the scope and I am picky with scopes. Someone had one up for sale on here a few months ago at a great price and I just missed out on it, I wanted it bad for the price. It appeared to be very solid - strong tube and quality click turrets, the glass was very bright and clear, the eye relief was excellent for me. 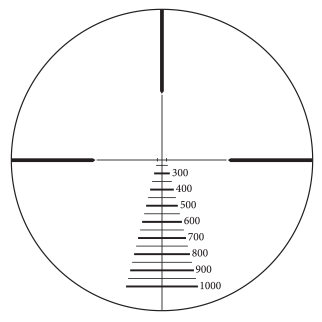 This one had a ballistic drop reticle which looked very useful, the reticles are ordered specific to a load of your choice. 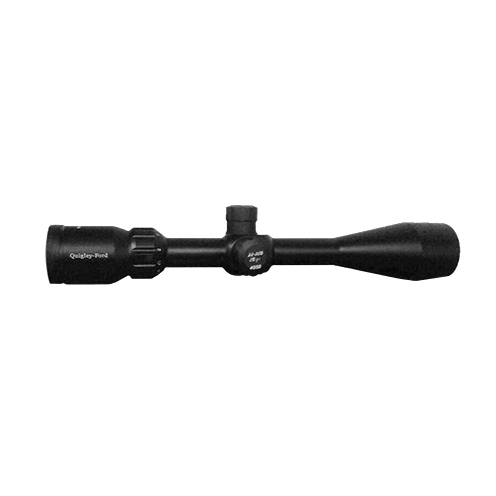 They offer useful configurations as far as magnification range and objective diameters. 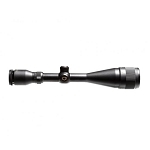 They are good quality, overall better than a Bushnell 3200 in my opinion, glass quality something like a Burris Fullfield or better, with generous eye relief towards a Leupold if I remember correctly.